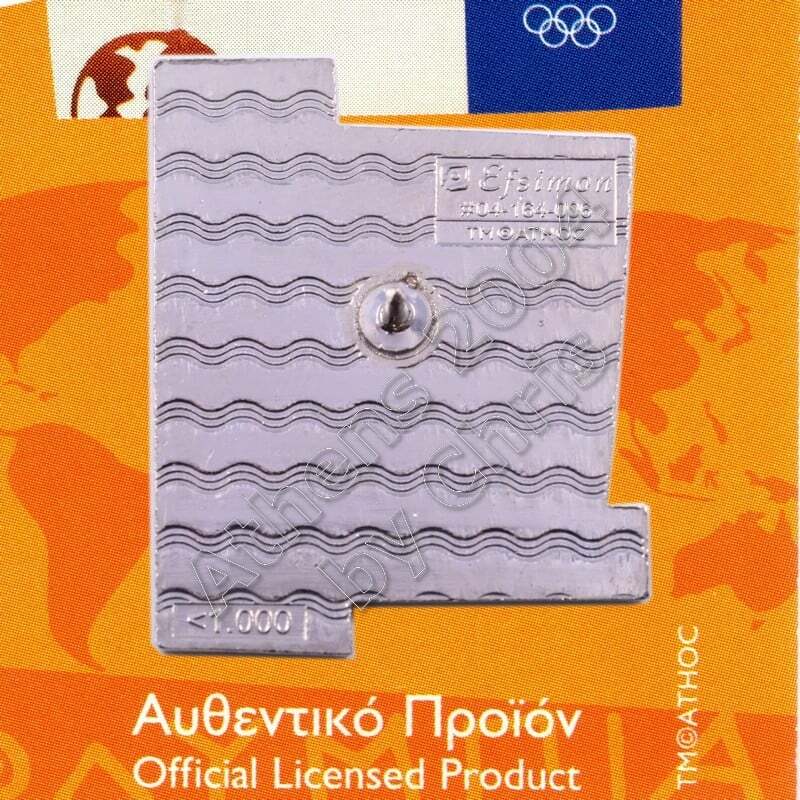 The 2004 Summer Olympics Torch Relay took the Olympic Flame across every habitable continent, returning to Athens, Greece. Every citywhich had hosted the Summer Olympics was revisited by the torch, as well as several other cities chosen for their international importance. 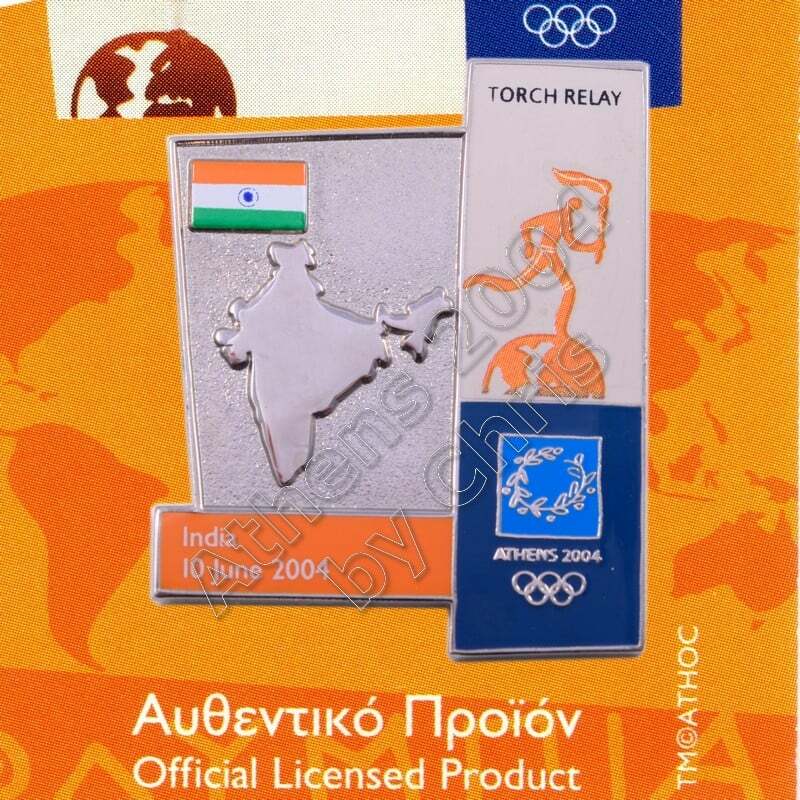 The relay was the first time the Olympic flame had travelled to Africa, India and South America. The flame was transported from country to country aboard a specially-equipped Boeing 747 leased from Atlanta Icelandic (Registration TF-ARO) called Zeus. On board the flame was carried and burned continuously in specially modified miners lamps. 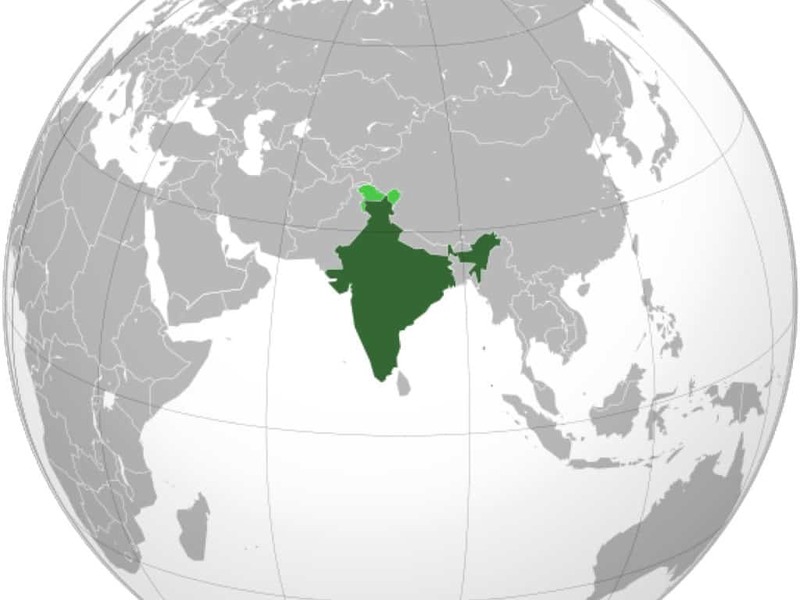 India, is a country in South Asia. It is the seventh-largest country by area, the second-most populous country with over 1.2 billion people, and the most populous democracy in the world. Bounded by the Indian Ocean on the south, the Arabian Sea on the south-west, and the Bay of Bengal on the south-east, it shares land borders with Pakistan to the west; China, Nepal, and Bhutan to the north-east; and Myanmar (Burma) and Bangladesh to the east. In the Indian Ocean, India is in the vicinity of Sri Lanka and the Maldives; in addition, India’s Andaman and Nicobar Islands share a maritime border with Thailand and Indonesia. Buy it Now and Join the Wonderfull Winning World!! !